Redwood is a premier Cary website design agency in North Carolina. 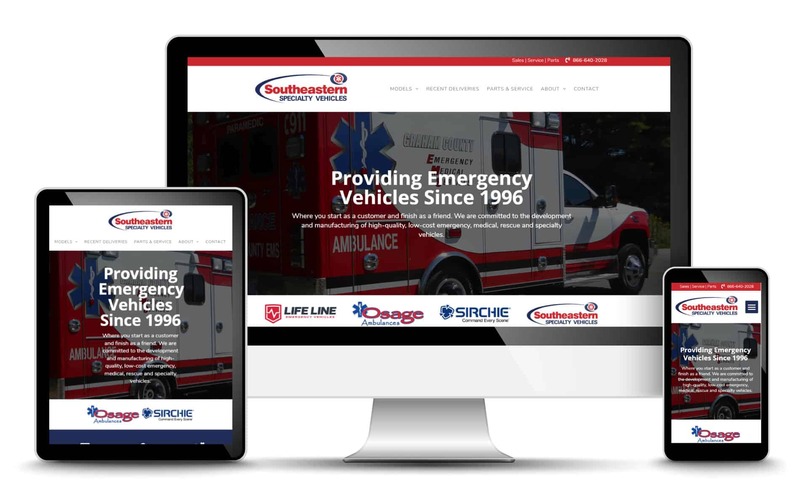 We strive to be the best Cary website designer to give you the best experience possible. In addition to serving Cary, we also provide services to surrounding areas of Raleigh, Clayton, Apex & Morrisville. 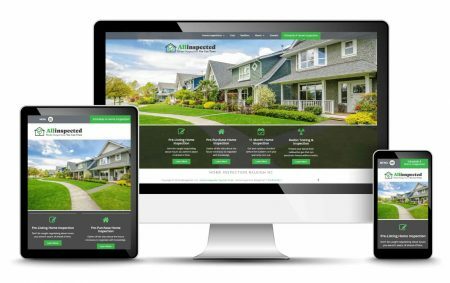 We work exclusively with WordPress to create mobile-ready, responsive website designs that look great on any device for businesses in the Cary area. Today’s marketplace is very competitive, and a simple web presence is no longer enough to be successful. It’s important to engage with customers and give them a modern website experience. All of our website development includes local SEO. We will also show you how to continue to rank high with Google and monitor your success. Making changes to your website is easy with WordPress. We will show you how to add new pages, images, and content. WordPress can grow with your company. As your needs expand, WordPress can give you the tools you need to succeed. 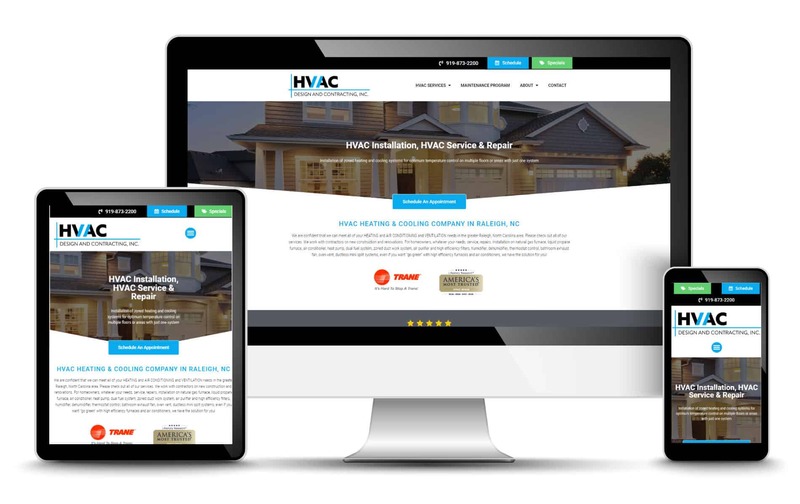 We use responsive web design that works great on laptops, tablets, and smartphone devices. No need to ever zoom again! We were referred to Redwood Productions and Jennifer by a local business contact. From the very first phone conversation we were impressed with Jennifer and Redwood Productions. When we got going on the new design and content for our website everything went very smoothly and there was very clear communication. We are absolutely thrilled with our new website for Reliant Rubber Company and got a new piece of business from it the same day we went live. They also did our new business cards to match the website and they look great. We would highly recommend Redwood Productions. Website Designer Serving Cary businesses since 1999. Ready To Get Started With Your New Website Design? We want to be your website designer. Request a quote on your new website design by filling out the quote request below. Is ranking high in Google important to you? Please describe any specific functionality or design needs. Give a brief overview of your company. Are you the decision maker for this project?